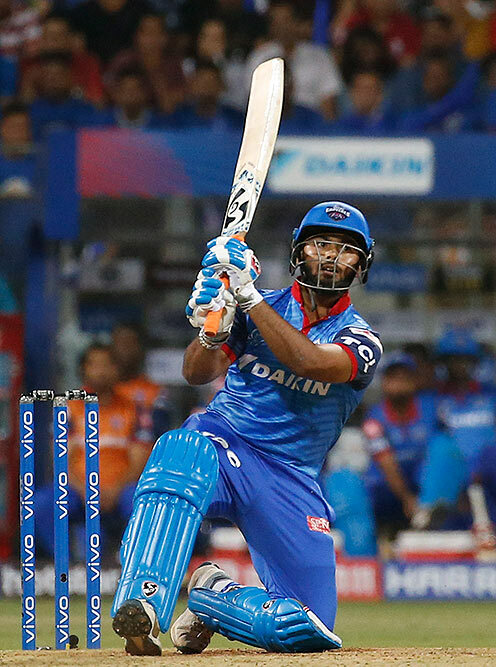 Delhi Capitals Rishabh Pant bats during the VIVO IPL T20 cricket match against Mumbai Indians in Mumbai. 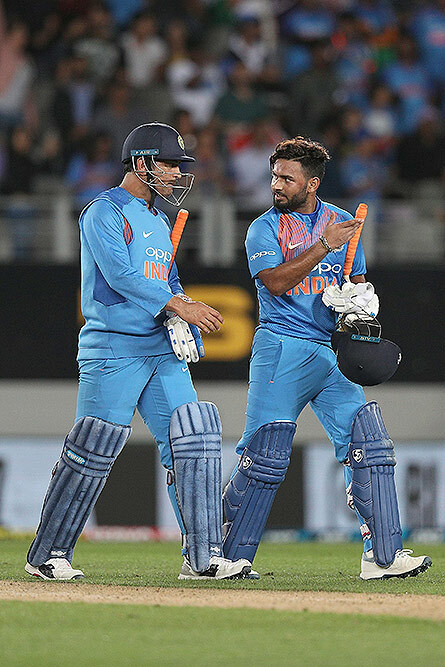 India's MS Dhoni, left, and Rishabh Pant walk off after winning their twenty/20 cricket international against New Zealand at Eden Park in Auckland, New Zealand. 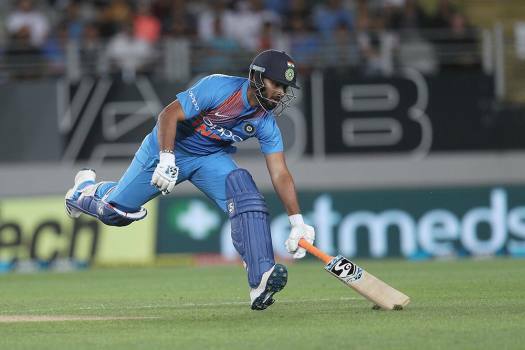 India's Rishabh Pant runs during their twenty/20 cricket international match at Eden Park in Auckland, New Zealand. 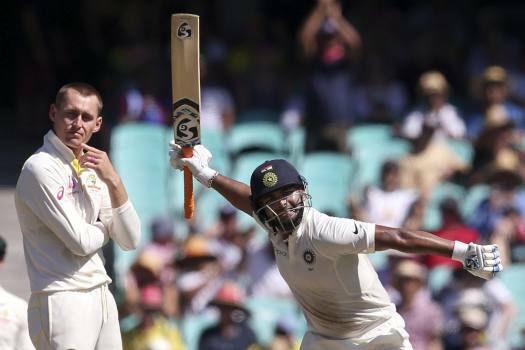 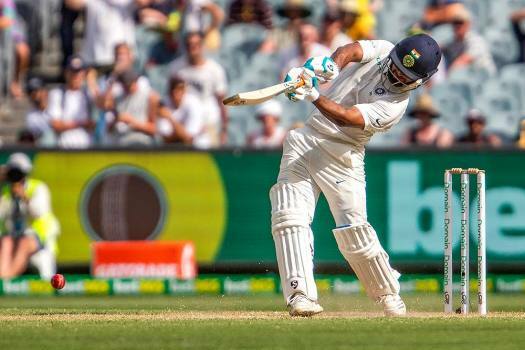 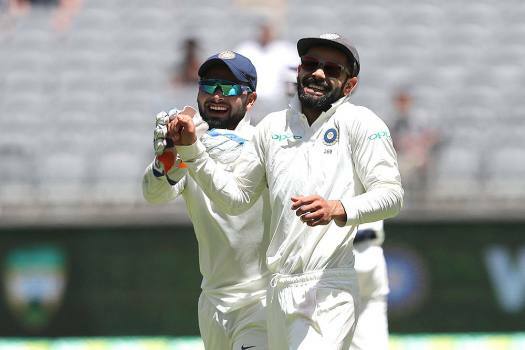 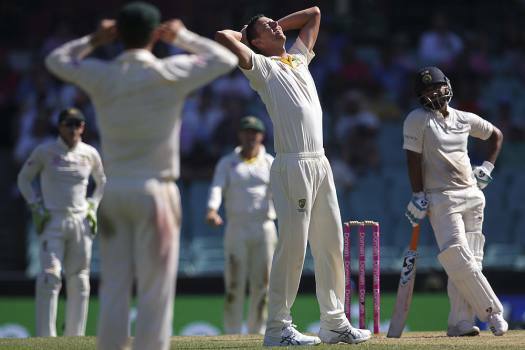 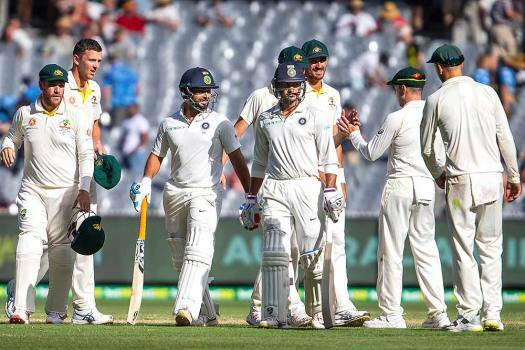 India's Rishabh Pant bats during a play on day two of the third cricket test between India and Australia in Melbourne, Australia. 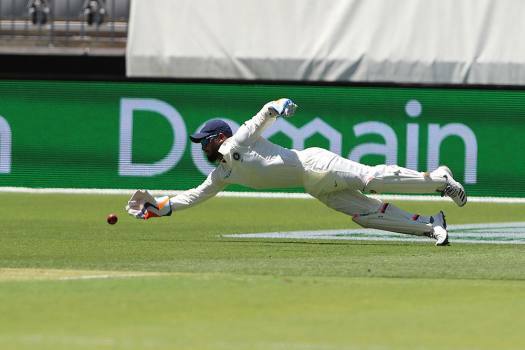 India's Rishabh Pant dives for a ball hit by Australia's Marcus Harris during the second cricket test in Perth, Australia. 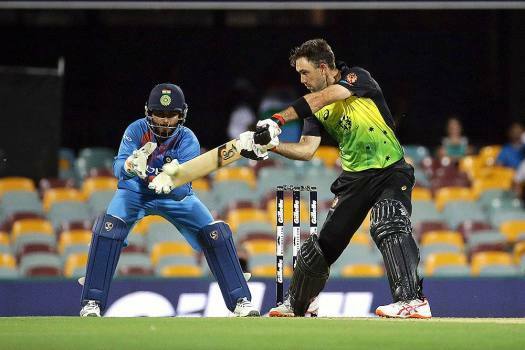 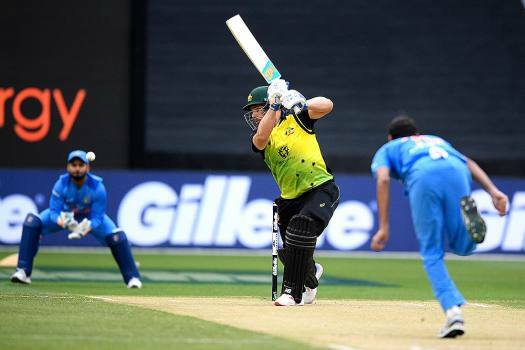 Australia's Aaron Finch plays at the ball to be caught by India's Rishabh Pant during the Twenty20 international cricket match between India and Australia in Melbourne, Australia. 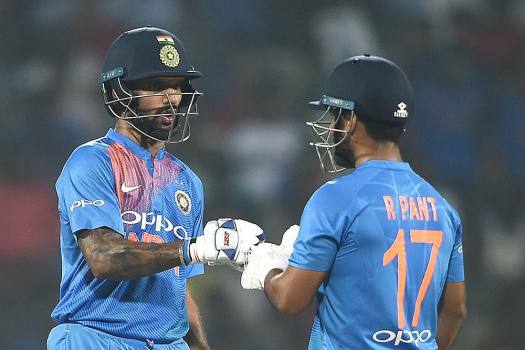 Indian cricketers Shikhar Dhawan and Rishabh Pant during the 3rd and final T20 match against West Indies in Chennai. 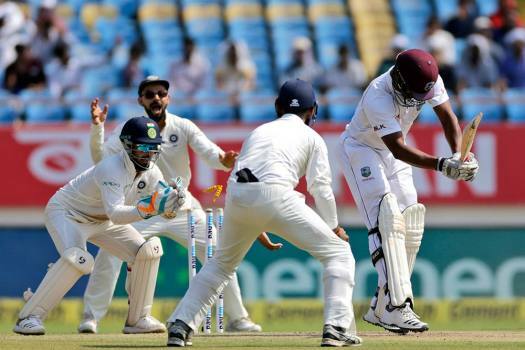 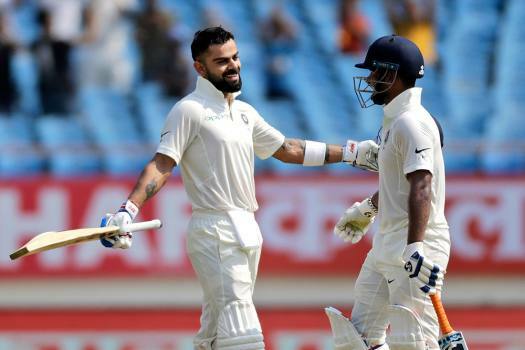 West Indies' cricketer Shannon Gabriel, right, is stumped out by India's Rishabh Pant during the third day of the first cricket test match between India and West Indies in Rajkot. 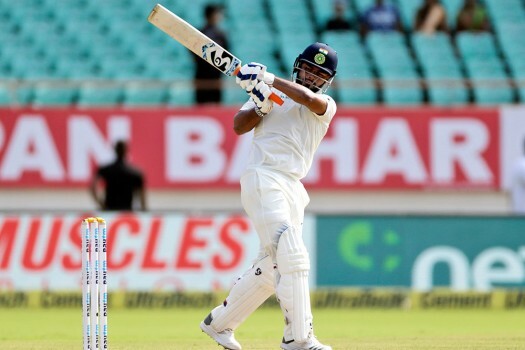 Indian cricketer Rishabh Pant bats during the second day of the first cricket test match between India and West Indies in Rajkot. 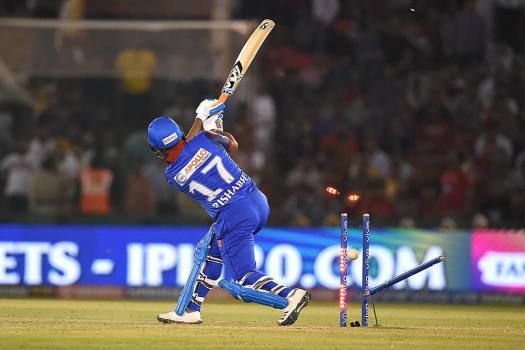 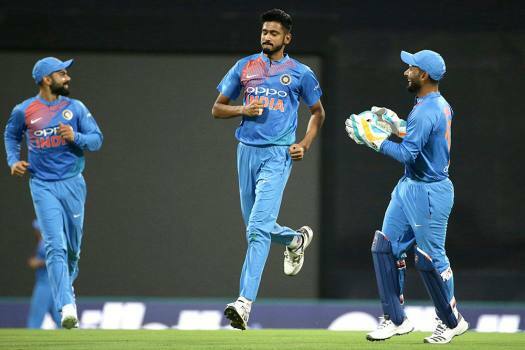 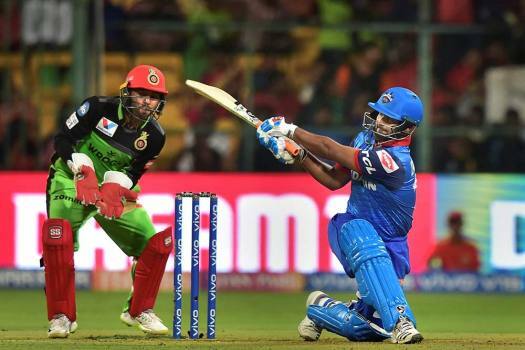 Skipper Shreyas Iyer anchored the chase as Delhi Capitals defeated Kings XI Punjab to move to third place in the IPL 2019 table. 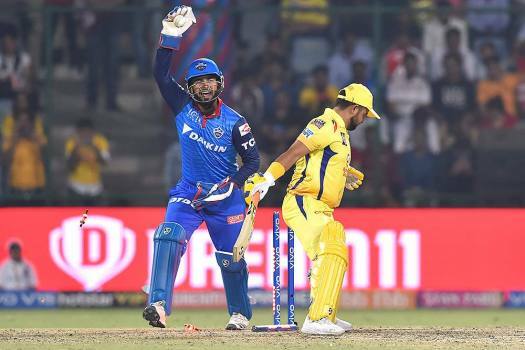 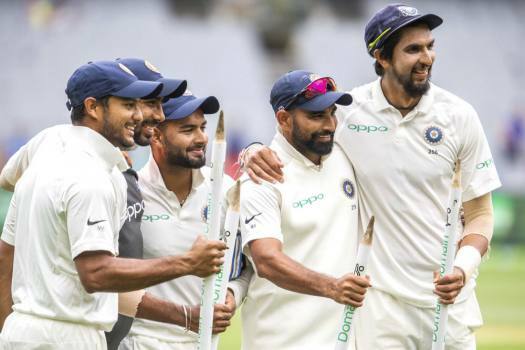 Delhi Capitals will be banking on their pacers Kagiso Rabada, Keemo Paul, Chris Morris to counter Kings XI Punjab's strong batting top order.